For unparalleled ability to communicate effectively on critical missions, Harris offers military gear that can be used in a variety of battlefield situations. These handheld radios are designed for airborne, vehicular and manpack applications and have the capabilities to deliver voice, video, and data rapidly and accurately. 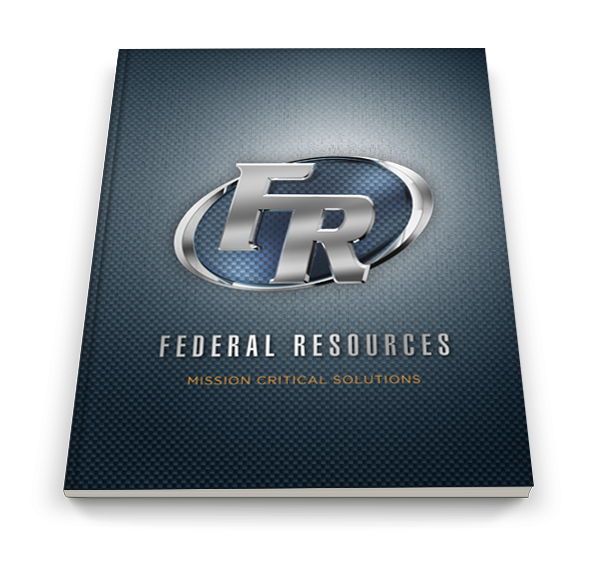 In addition to Military EOD Equipment, Federal Resources carries three battlefield management systems by Harris to meet the needs of those who serve and protect. The Harris AN/PRC-117G is a manpack that features compact size, wideband data speed and narrowband performance with NINE Suite B encryption for high levels of security. The Harris AN/PRC-152A gives soldiers in the field a portable hand-held communication device that delivers self-healing and adaptive networking capabilities. 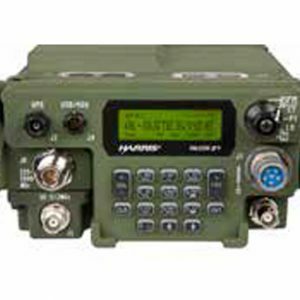 For increased flexibility, the Harris RF-310M-HH is an NSA-certified radio that connects soldiers, first responders, and tactical teams. With Suite B encryption it provides secure transmissions anywhere in the world.